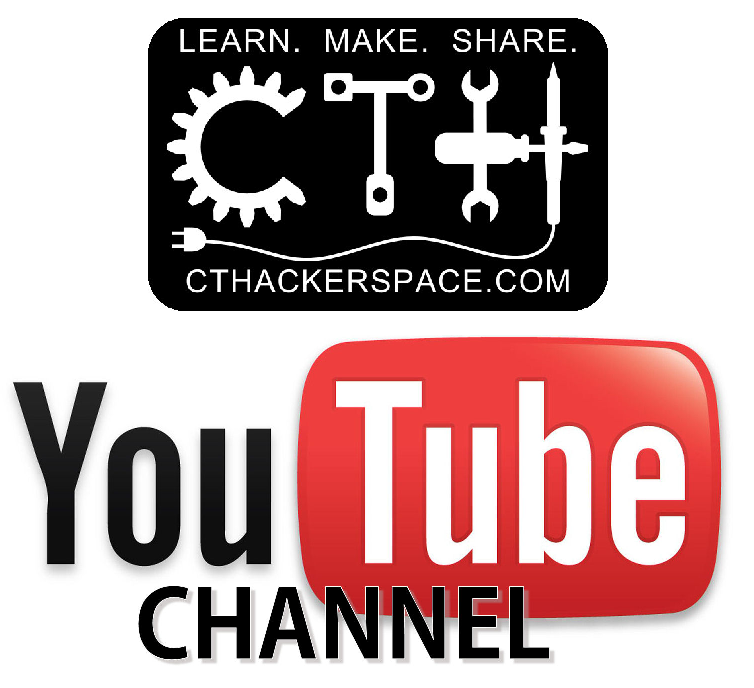 By Popular Demand, CT Hackerspace Now has a Facebook Group Page! Besides the Facebook Page, Members have also requested a CT Hackerspace Group Page for more information, discussion, and communication. Sign up today and feel free to contribute. (Don’t forget free member accounts for CTHackerspace.com are also available on request.